Dave’s American Discount Muffler is Kenosha’s first choice for auto repair and maintenance. 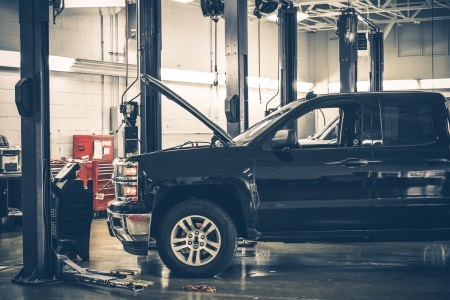 We know how important a vehicle is to your everyday life, and are dedicated to keeping you safe on the road by properly maintaining your car or truck. 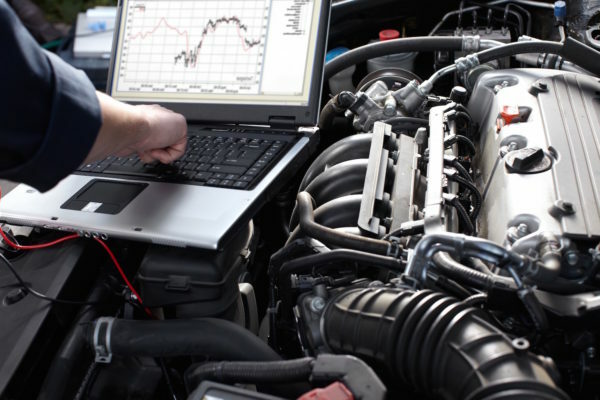 For many, maintenance starts and ends with an oil change; but for peak performance, your vehicle demands a lot more. Tires need to be balanced, rotated, and aligned. A reputable tire shop, we can help get you the best price on tire replacement too! Brakes need to be inspected regularly and brake pads, lines, and rotors replaced as the parts start to wear and deteriorate. Just as important, if not more, your engine components need care too. Our skilled mechanics offer honest, thorough inspection and diagnostic services when there’s a problem under your hood. If you battery or alternator fails and needs to be replaced, we’re happy to help. Belts and spark plugs are also components that simply wear out over time and will need to be replaced with new parts. We’ll make sure any fluids vital to your engine’s operation, like differential fluid and coolant, will be flushed and refilled as necessary. 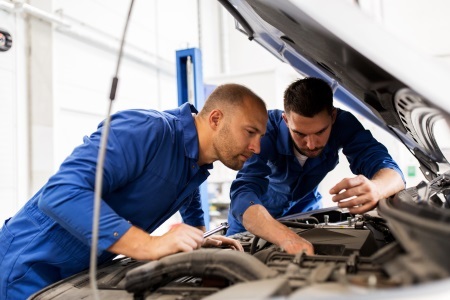 Beyond your engine, brakes, and tires, our Kenosha Auto Shop also offers repair solutions for suspension, steering, muffler, and electrical problems. Choose Dave’s for your oil change service. We make this important, regular maintenance task easy and affordable. If you’re driving an older vehicle, visit us every 3,000 miles. If your car uses synthetic oil, we’ll see you every 7,000 miles instead. Stay safe on the roads with brakes performing at their best. If it’s been a while since you’ve had your brakes replaced or you’re starting to notice a soft brake pedal or hear squealing when you brake; bring your vehicle by Dave’s for an inspection. 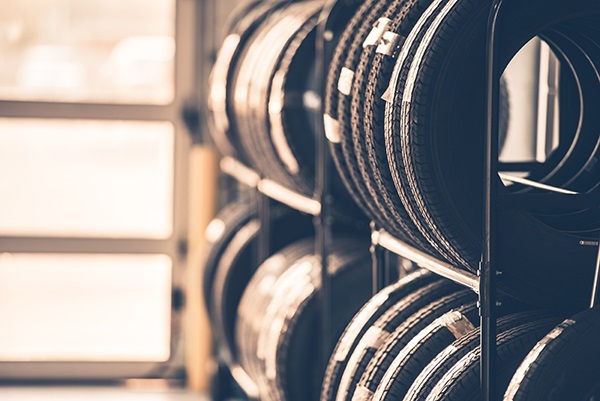 Tires are one of the most essential parts of your vehicle and deserve proper care. That means having them aligned, rotated, and balanced as recommended by your owner’s manual. A popular Tire Shop in Kenosha, you can count on Dave’s for new tires too! 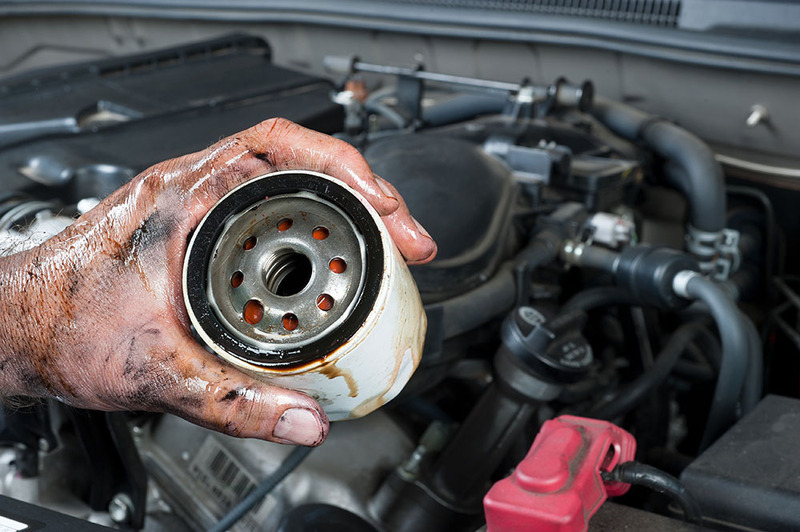 If you need undercar services, schedule an appointment with our local mechanics. We’re the perfect choice when you need a new muffler or exhaust, or if you’re having suspension or steering problems. We’ll inspect, diagnose, quote, and repair any issues. Sometimes your car problem is not a quick and simple fix. So when you need roadside assistance or a tow, you can call Dave’s. 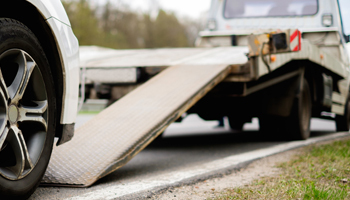 Whether you’re vehicle won’t start, you’re out of gas, locked out of your car, or have a flat, we’ll be there. Our auto shop specializes in electrical services too. If you’re car battery is dead, your alternator needs to be replaced, or one of your truck’s electrical devices is on the fritz, we’re happy to inspect, diagnose, and fix the problem. If you live in SE Wisconsin, you know all too well the extremes of our weather. From freezing temperatures to hot, humid days, you need your AC and heat to work properly to keep you comfortable. If your cooling system needs repair, trust Dave’s. We’d love you to join the ranks of our happy client base; give us a call today to schedule an appointment! Dave’s Muffler is located at 7855 Sheridan Rd. in Kenosha, which means we’re the go-to auto shop for car owners in Pleasant Prairie, Twin Lakes, Salem, Bristol, Silver Lake, Somers, Wilmot, Paddock Lake, Wheatland, Paris, Brighton, and surrounding areas in Racine County and NE Illinois. Contact us online to schedule an appointment or learn more.